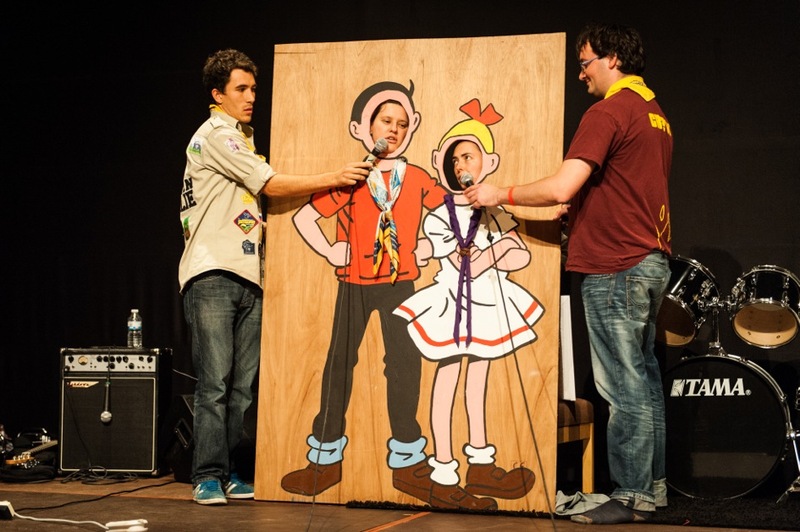 The Academy 2013 takes place in Malle, Belgium, from 29 October to 3rd of November and brings together over 200 Scouts and Guides from all over Europe…Australia, Azerbaijan, Moldova, Armenia and Ukraine. 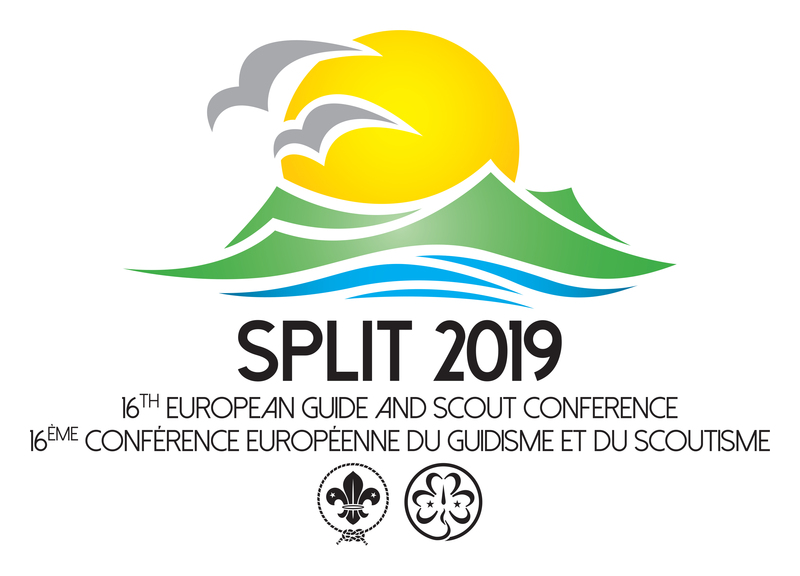 and European Guide and Scout Conference! 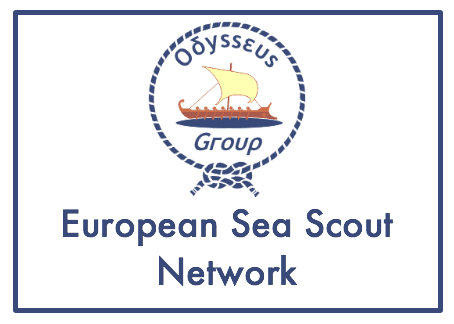 It was great to see so many of you in Berlin – thank you and our generous hosts for making the event/s so dynamic and inspiring! 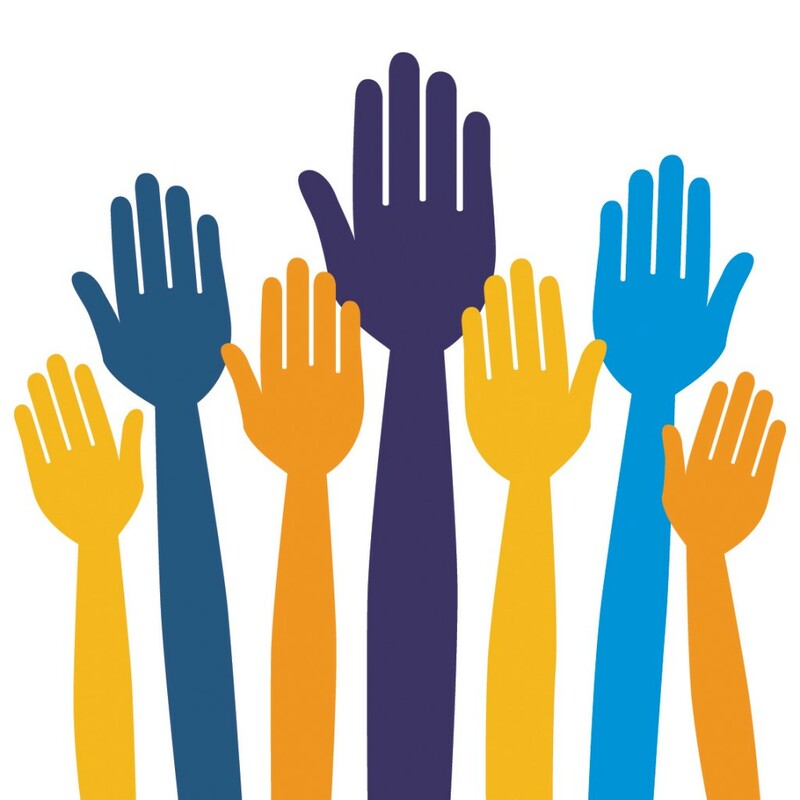 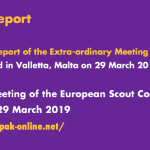 The European Scout Committee is very pleased with the response to the Open Call to recruit Regional Volunteers. 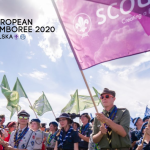 With a new record of 102 applicants from 23 National Scout Organisations, it is believed that we will be able to identify the most appropriate volunteers who will be able to fit with the eventual operational framework, and assist us with the implementation of the Regional Scout Plan 2013-2016 as well as the follow-up of resolutions arising from the 21st European Scout Conference. 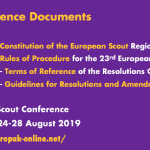 European Scout Committee have established Committee Contact System with the aim to make the European Scout Committee more accessible and over the past years has proven useful for the sharing of information and in establishing and maintaining strong relationships that are mutually beneficial. 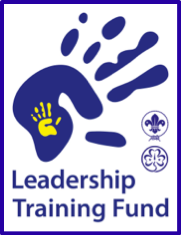 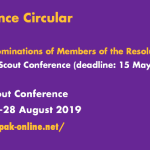 On its first meeting the Committee have decided which Committee Member will support which National Scout Organisation. 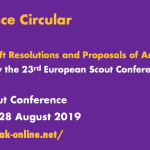 The World Scout Committee (WSC) published Circular 23/2013 on 27 September 2013, in which it invites all National Scout Organisations (NSOs) to take part in a postal referendum. 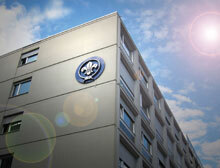 During its recent meeting in Buenos Aires from 21-23 September 2013, a new direction was taken by the WSC regarding the new structure of the World Scout Bureau (WSB). 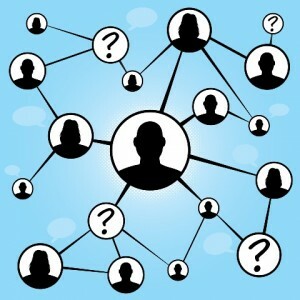 This is described in the above-mentioned Circular.